Beside the two tobacco giants are seeing the strong demand of their reboots of the vaporizer for tobacco and cigarette in Japan , with the Philip Morris International twice postponing a nationwide rollout and Japan Tobacco suspending shipments -both due to supply shortages . Japans have become a key market for new , real tobacco e-smokes . 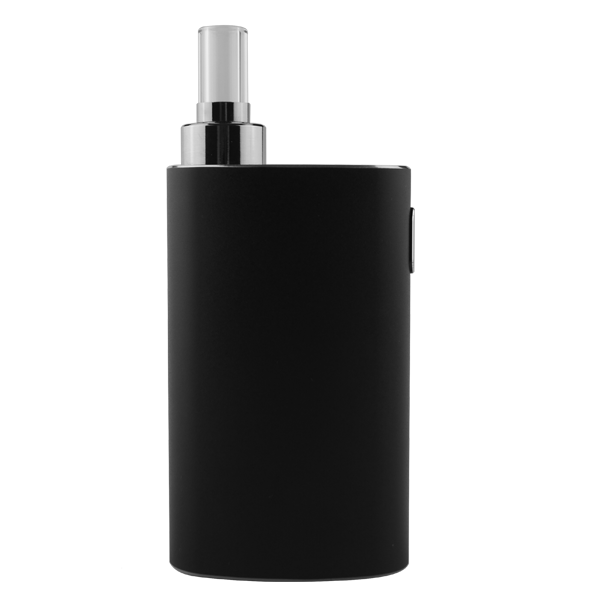 Recently , WEECKE launched a updated version of C Vapor , named as C Vapor 2.0 Plus , special for Japan market . 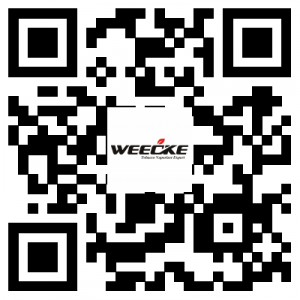 A company from Japan has obtained the exclusivity from WEECKE .